Varaždin is a small historical town which first written reference was on 20 August 1181, when King Béla III mentioned it in a legal document. 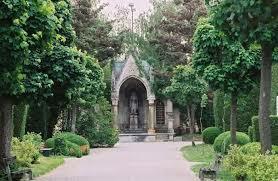 It was declared a free royal borough in 1209 by the Hungarian King Andrew II. The town became the economic and military centre of northern Croatia. Due to Turkish raids, the town was structured defensively around the old fortress, and acquired the shape of a typical medieval Wasserburg. 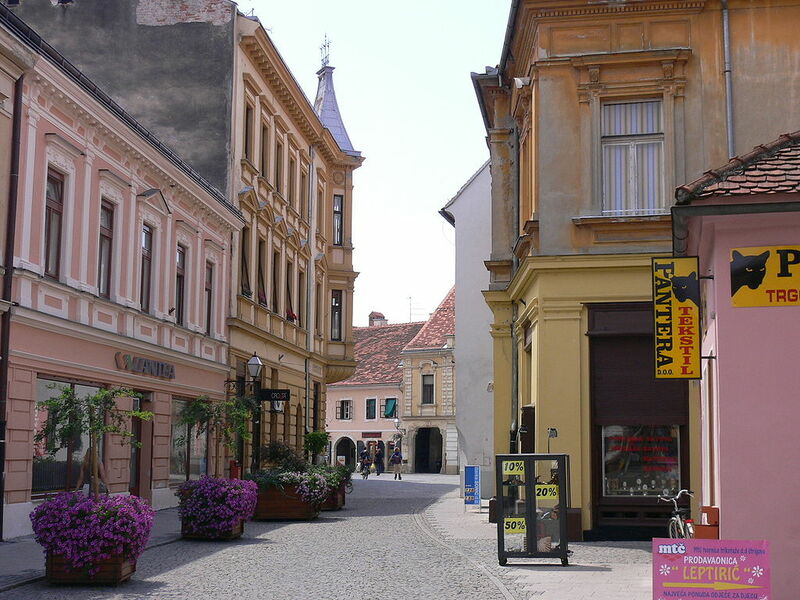 In 1756, the Ban Francis Nadásdy chose Varaždin as his official residence, and Varaždin became the capital of all of Croatia. 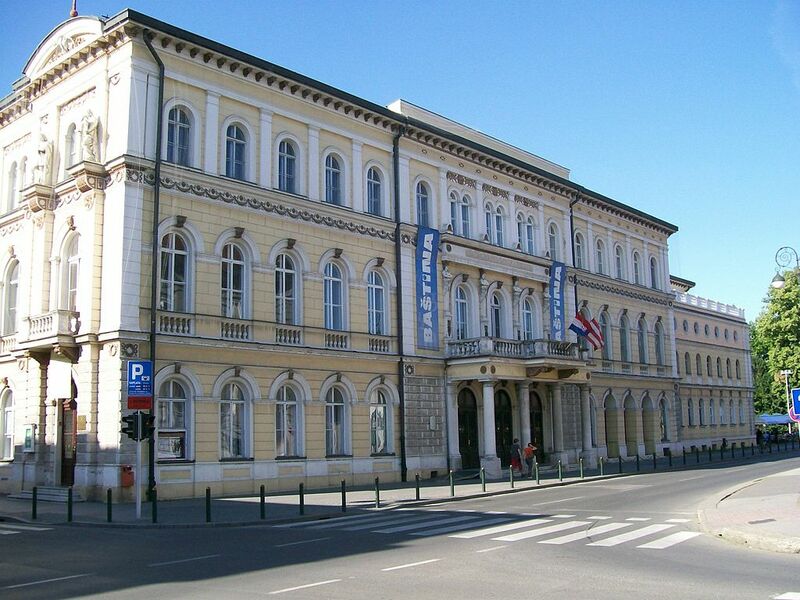 It hosted the Croatian Sabor and the Royal Croatian Council founded by Empress Maria Theresa.The fire of 1776 destroyed most of the town, resulting in the administrative institutions moving back to Zagreb. 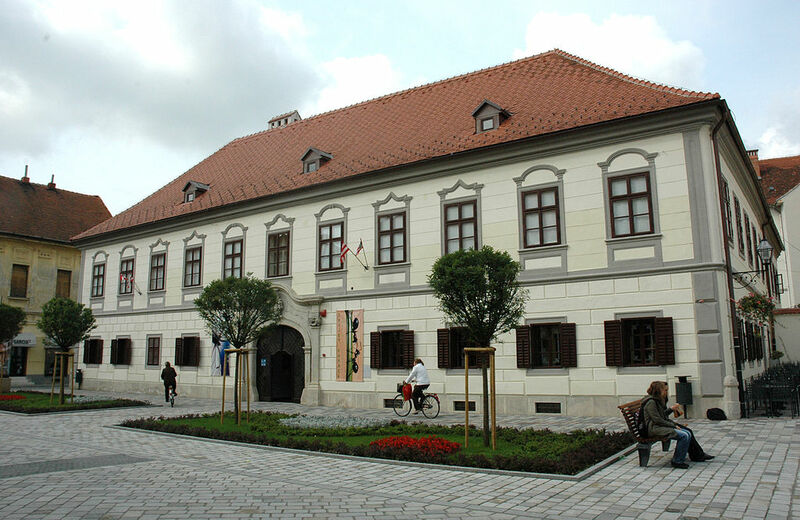 By the 19th century Varaždin had been completely rebuilt and expanded, with flourishing crafts and trade, and later the manufacture of silk and bricks. The theatre, music school, and fire department were founded. Varaždin represents the best preserved and richest urban complex in continental Croatia. The Old Town (fortress) is an example of medieval defensive buildings. Construction began in the 14th century, and in the following century the rounded towers, typical of Gothic architecture in Croatia, were added. Today it houses the Town Museum. The Old and Contemporary Masters Gallery is located in the Sermage Palace, built in the rococo style in 1750. In 1523, Margrave Georg of Brandenburg built the town hall in late baroque style, with the Varaždin coat of arms at the foot of the tower, and it has continued in its function until the present day. There is a guard-changing ceremony every Saturday. A baroque music festival has been held annually in Varaždin since 1971, and attracts some of the finest musicians and their fans from Croatia and the world. Recommended to visitors is also the historical street festival Špancir fest every September. 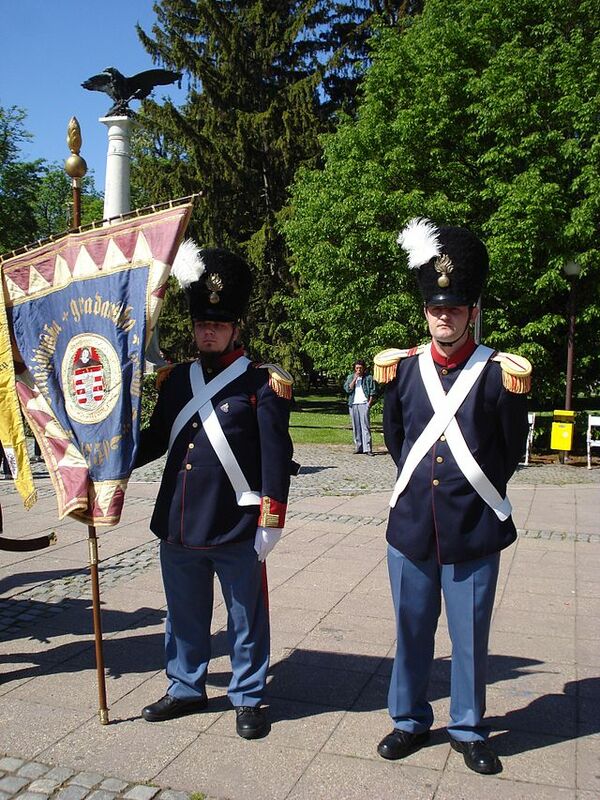 The city features its old city guard, named Purgari, in various city ceremonies as well as the weekly ceremony of the ‘change of the guards’ in front of the city hall. Additionally, Varaždin police officers patrol on bicycles in the warmer months. Varaždin’s cemetery date back to 1773 and it was long time an ordinary place until 1905, when Herman Haller had an idea to make it more beautiful and park-like with large trees and alleys for citizens to stroll through. 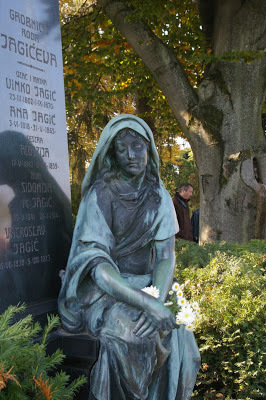 The reconstruction of the cemetery was done between 1905 and 1947 when it got the form for which it later became one of the most beautiful cemeteries in Europe. It is an outstanding example of landscape architecture and protected cultural and natural park. 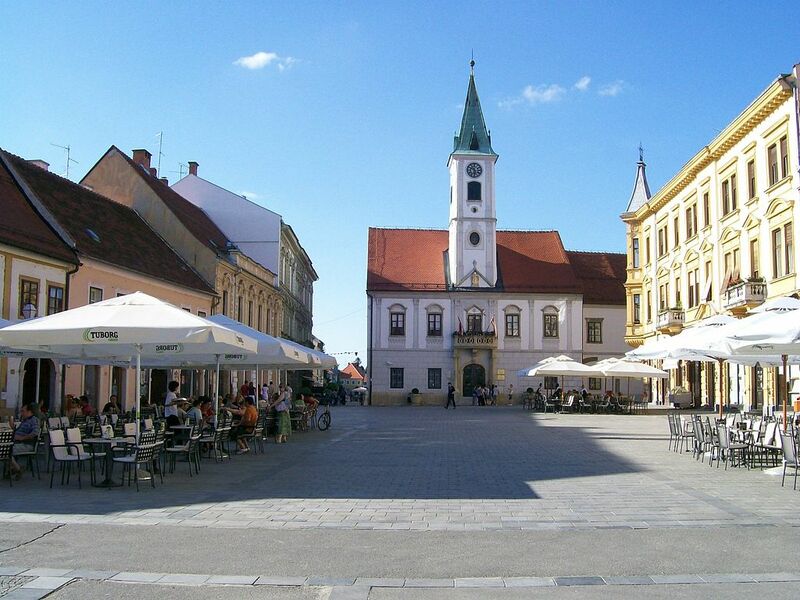 Today Varaždin is a popular destination for the summer holidays. The city has numerous areas of interests ranging from cultural areas (reflected by many museums, galleries and theaters in the area), shopping centers in the downtown core, various sports and recreation facilities, also a rich history in cuisine. 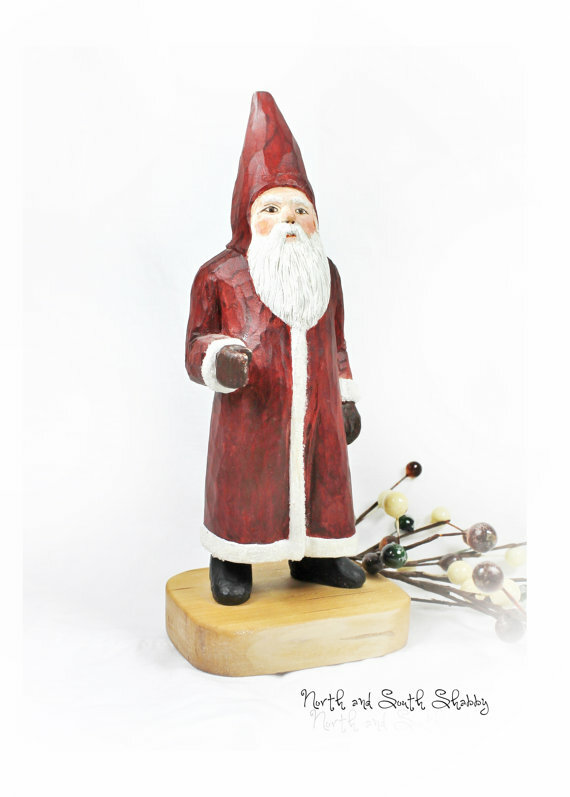 The close of the tourist season is marked by two annual festivals. he annual ŠpancirFest begins at the end of August and ends in September (lasts for 10 days). At this time. the city welcomes artists, street performers, musicians and vendors for what is called “the street walking festival”. 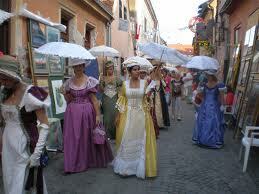 The city also hosts the Varaždin Baroque Evenings festival, first held in 1971. The festival honours baroque music and culture, both of which hold a special place in Varaždin’s identity. Not very much. I am mainly inspired by fantasy and Gothic, but sometimes I find inspiration in medieval history of my town. Not this fall! I usually had a place in Spancirfest, but now, with a little baby and job, I just don’t have time.